It was even the title of my senior Honors Thesis – a guide to getting around at Zhejiang University and Hangzhou, China. It’s no surprise that I enjoy Asian culture – specifically the food. And I remember when Nobu opened in New York – the lines to get in, the rave reviews. So when I had the chance to visit one of the newer additions to the family, Nobu Dallas, I jumped. And like so many overhyped and overeagerly anticipated events, I sat in the big restaurant, framed by heavy doors and surrounded by very loud, fairly underdressed, drunk Texans. The tasting menu had pretty small portions (albeit very good food), and despite the server being decent in everything else, two of the six dishes had cilantro on/in them. A full Benjamin in alcohol later (which was only four drinks – total), I wasn’t…unsatisfied, but I didn’t feel like I had a $300 meal. 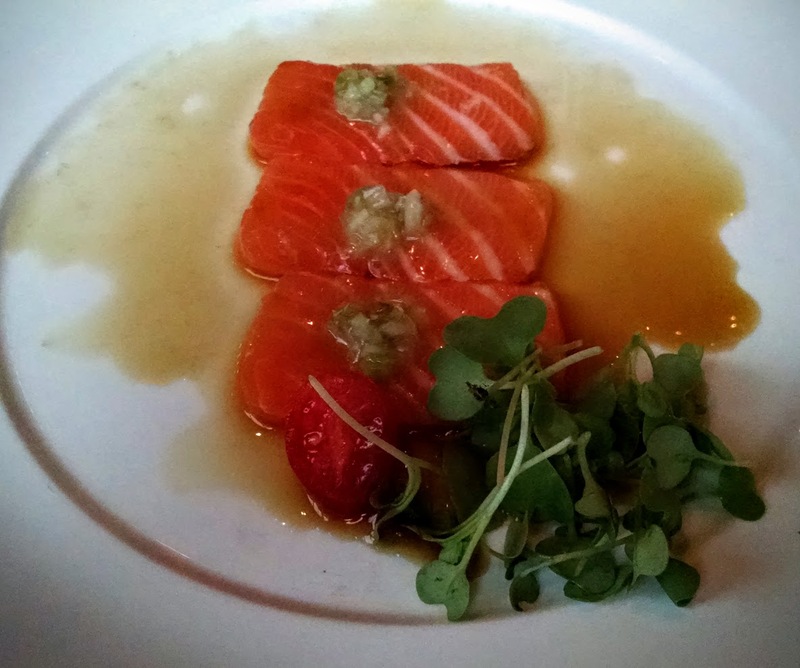 First course – salmon sashimi with wasabi cucumber salsa, ponzu sauce, and watercress. It got me thinking about things that get overhyped. Movies, books, TV shows, restaurants, plays…I remember being BEYOND excited to see Ragtime on Broadway…only to be completely disappointed with the show, despite the rave reviews from, well, everywhere. 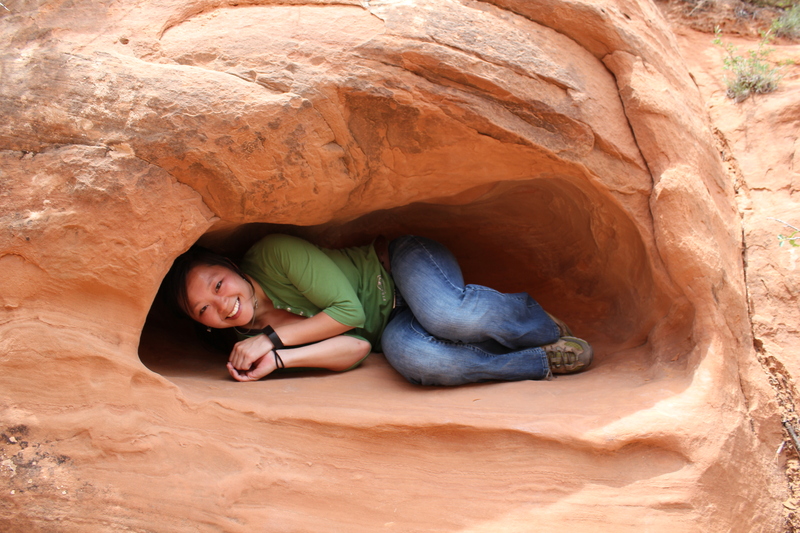 Even college was overhyped – by the time I actually figured out that yes, I am going to do XYZ here, the college experience had been lost on me. Why do we do this? And how does the groupthink affect us SO much that a lot of times, it’s a letdown? Someone close to me doesn’t get excited about…well, anything. I’ve been told it’s because things get so hyped up, that if they don’t come to pass in the way you wanted them to, it’s a big disappointment, and rather than be disappointed, have ground floor expectations so that your two options are a) elation, or b) no change. Rather pessimistic, if you ask me, but I do see the point. It’s just that I had heard so many amazing things about Nobu, there is a year-long wait list to get a reservation, it’s SUPER FAMOUS!!! And upon sitting there, eating, drinking, and generally being….not overwhelmed (can you be just whelmed? ), I realized that, like many other things in my life, my expectations were not managed, and I was a bit disappointed. 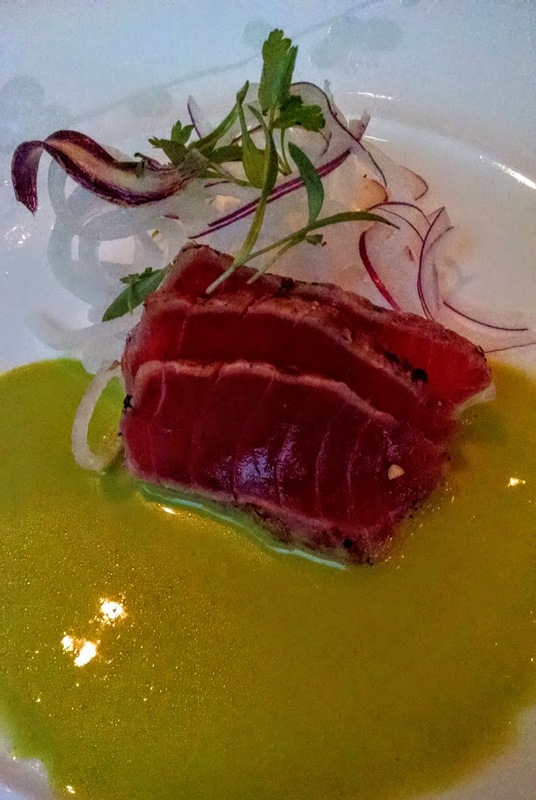 The second course – tuna sashimi with CILANTRO DRESSING and daikon radish and CILANTRO. Sigh….what a vile weed. Sadly, if I were asked, “Nobu, hao bu hao?” I’d say “No, let’s go somewhere else, I have to hold the first hao.” At least this time around. It wasn’t bad, per se, but it was just ok – like so many other things that are larger than life, till you actually get up close and personal. But let’s not be hasty – I’m not one to be disappointed, and done with it. Forever the optimist, I am known to always give second (and third, and fourth, and seventy-eighth) chances, to anyone, for anything. That being said, should someone want to take me back to Nobu, to try the black cod, I could be convinced. As long as they hold the cilantro. Yeah, um, these are very sad-looking plates. Like, even for Russia. Especially for $300-equivalent. Your AYCE Sushi is awesome. Wherever I went for that deal w you. SO delicious. SO much salmon sashimi for Anna!!! What in the woooorld? Explain thyself! The better place is run by the same people, but it’s closer to where I am now versus where I used to live. We want to get dressed up for sushi dinner one night – just formal so we can wear our old dresses. Speaking of old dresses, what did you ever do with a) that gold dress and b) your prom dress? I have the gold dress in Moscow but I havent been able to find the prom dress in AGES! I dont think it ever made it to NYC and I am afraid it was with stuff I stored at Dan’s father’s place that subsequently got ruined in a flood and probably thrown out. The Groupon value was $189, and drinks with dinner was $100. It was absolutely ridiculous. I mean, technically I only paid $170, but that’s still absurd. Yeah…I have been to $300 dinners before (without alcohol!) and it was totally worth every cent. It was just so overhyped…like the cake in the window, but you find out it’s fondant and no sugar, and bland whipped cream.